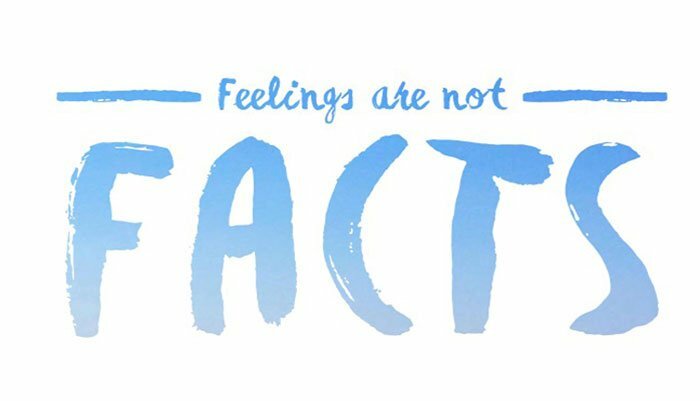 Feelings are not facts. I know this may come as a surprise to some, but feelings are definitely not facts. The fact may be that you are having a feeling, but your feeling is not a fact. 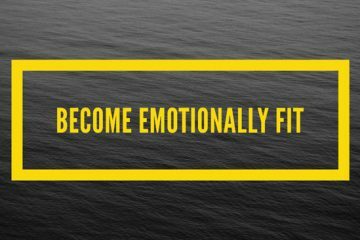 Here is the problem: Feelings are genuine, but through some internal processes you can have misinterpretation before, during, or after your experience of that feeling. You can assume meaning where no meaning can be found in the rational world. One day, I was lying in bed next to my wife, and I was feeling unsuccessful. The facts were that I had just been on a major television show, my book sales were doing well, and my marriage was in a really good spot. Feeling unsuccessful was not a fact; it was a feeling. I am not saying feelings or emotions have no value. They absolutely do. However, they are not facts. Unlike numbers, they can be manipulated or even bubble up for no known reason. I can’t tell you how many women I have met who feel ugly when the facts did not support their emotions. I have also met men who feel confident when facts did not support their confidence. 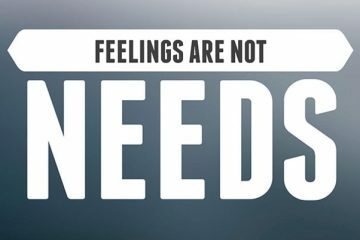 Feelings and emotions are not facts. Understanding this point is critical. If you think or truly believe your emotions are facts, you can take yourself and those around you on some pretty crazy and bizarre rides. 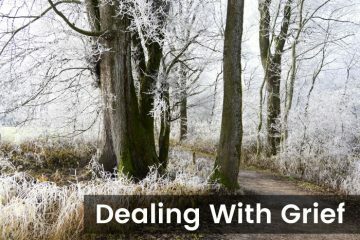 You will stubbornly believe that because you feel something, it is based on fact, while your friends, spouse, children, or coworkers try to help you see a fact that is different than how you feel.